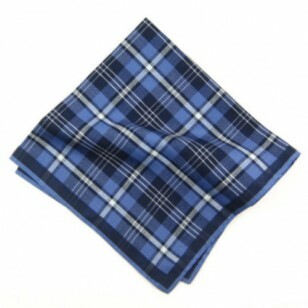 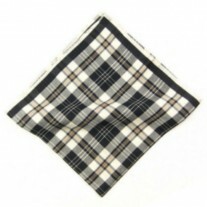 The Seal Fox: This Timeless Seal Fox from Fox and Luther is a handkerchief that will never go out of fashion. The classic design and gorgeous blue colours means this pocket square has high versatility yet lasting durability due to the cotton fabric. 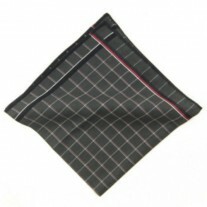 We know that men like taking control of their look; with this square no fold is impossible, be the man that seal that stands out from the penguins. Don’t get sharked by any old fish. Make sure you become the catch of the day! 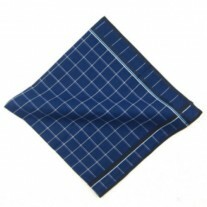 Our Suggestion Blue Cotton Pocket Square and Navy Jacket.